What is the Albrighton / modern blog / thespacelofts.com blog about? 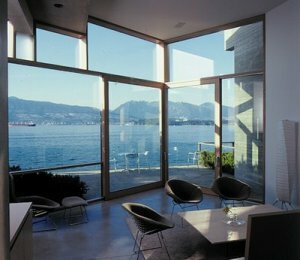 Its your choice, but the Shaw house does rank very high on the top Vancouver Modern homes list. 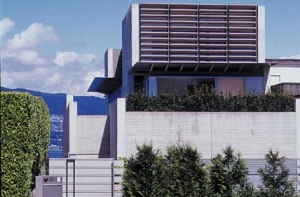 Overlooking English Bay, this private residence is organized simply, with living spaces on grade, private spaces above grade, and a music room below grade. The narrow dimensions of the site required placement of the lap pool on the second level, along the west side of the house. Small spaces are enlarged by generous ceiling heights, while the location of the lap pool brings both daylight and reflected light deep into the central areas. Posted by Paul Albrighton, Modern Architecture. June 25th, 2008. for The Space Lofts 1238 Seyour st. These statistics lean towards the "bottom end" of the market generating the most activity, a common trend this year. Lower price ranges are recieving the most sales and demand. Posted by Paul Albrighton, Market Updates, The Space Vancouver, June 23rd 2008. 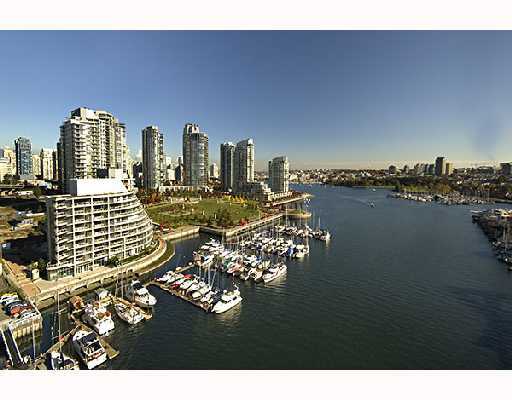 This beautiful two bedroom and two bathroom condo located at 1155 Seymour Street boasts amazing views of downtown, false creek, and Yaletown. Exapanisve closet and storage space make this suite an ideal upgrade from a one bedroom for either a growing couple. Email me at [email protected] for more information on this suite and the full listing. 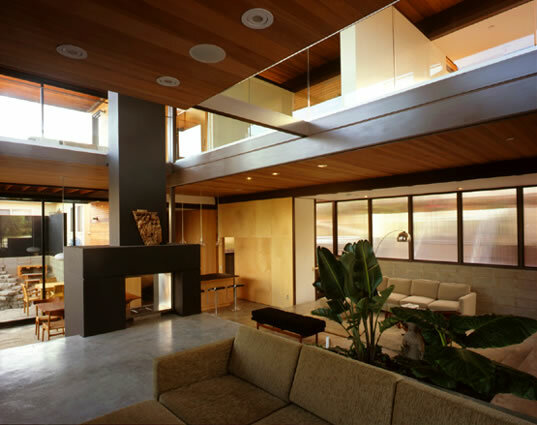 This amazing 3+ level townhouse was designed by Arthur Erickson in 2003. 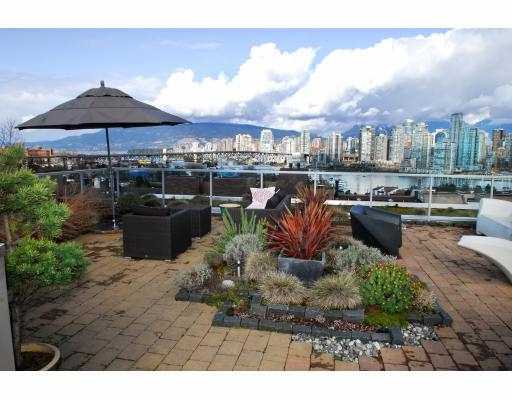 It feautres full 3 level hieght cielings, steel frame floating staircases with fir steps, concrete floors, and a roof top decks with expansive views of Downtown and the North Shore Mountains. 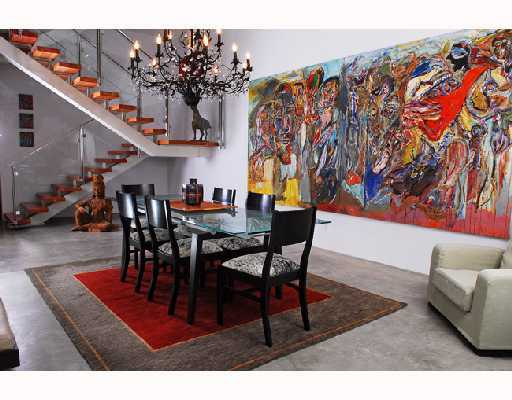 This 2600+ Square Foot home feels like living inside a clean, contemporary, large art gallery. 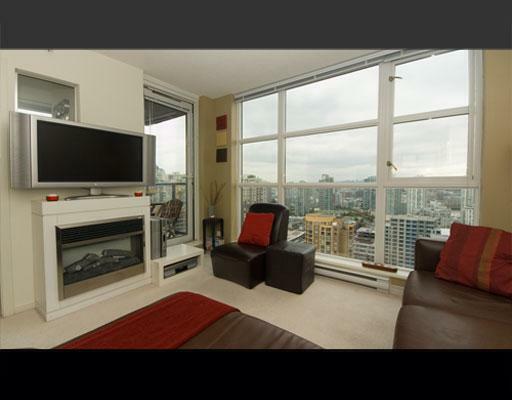 For more information and the full listing email me at [email protected] or call at 604-315-5574. Vancouver Waterfront living at it’s best. Enjoy the fabulous neighbourhood restaurants, seawall & the beaches from this completely renovated Southwest corner 1157 square feet suite which features 2 large bedrooms, 2 luxury baths, generous sized living/dining room, open plan kitchen with new cabinets, S/S appliances & granite countertops, exquisite new mocha hardwood floors, large in-suite storage/laundry room & gas F/P. Experience stunning views of Granville Island, the marina & False Creek from your elegant, spacious & sunny 143 SF terrace, amenities include concierge, gym & pool. For those who seek quintessential modern glamour, touched by original chic, this is the suite not to be missed! All for only $859,900. Contact Paul Albrighton for more information or to book a viewing. 604 315 5574, or [email protected]. 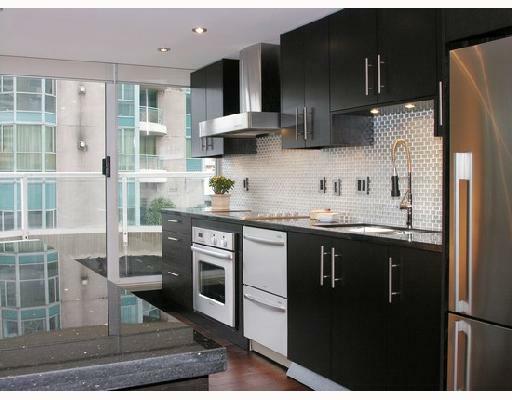 This is custom designed "Modern Masterpiece" penthouse in the Yaletown/Downtown area. It has been totally re-designed by an inform interior deisgner with the finest finishes and materials. Live on top of the city on 33rd floor in modern contemporary finishes and enjoy the 500 sq.ft roof top deck and take in the best South West views in the city. Modestly priced at $1,388,000. Email me at [email protected] for details. 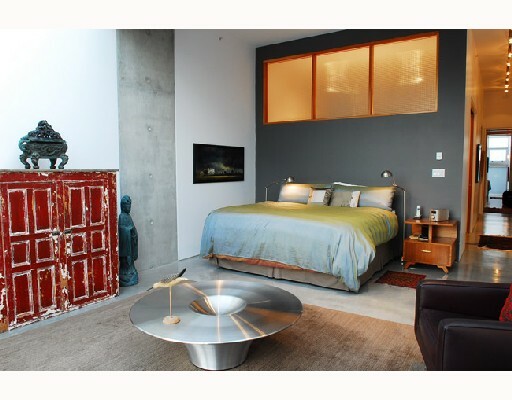 Living homes is a company that manufactures and "installs" pre fabricated homes. I've yet to hear of their products sold in Canada...yet. Their products look amazing, have high LEED ratings, and lead with new technology. Go to www.livinghomes.net to visit their really user friendly website which allows you to customize and configure your house like building a car with options all online, and it finishes with a price quote as well. This video below shows how a Living Home can be assembled in one day. 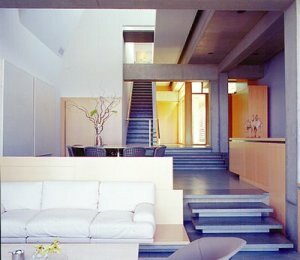 The following home is a RK1 designed by architect Ray Kappe. 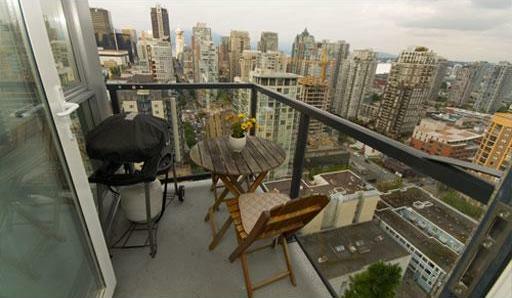 Want to live on the waterfront in 2 bedrooms and 2 bathrooms for less than $900,000? 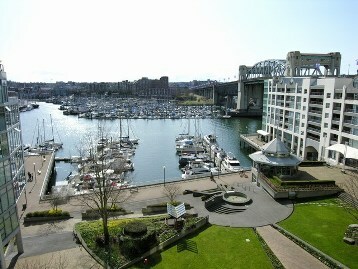 Check out this property located right a George Wainborn Park in False Creek. Email [email protected] for details. Posted by Paul Albrighton, 1238 Seymour St. The Space Lofts, June 3, 2008. This suite has fantastic updates and a fresh modern look. 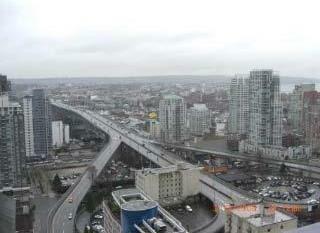 Live in a exclusive building at Emerald West, 1179 Sq.Ft, high end rennovation. Email me at [email protected] for more information. 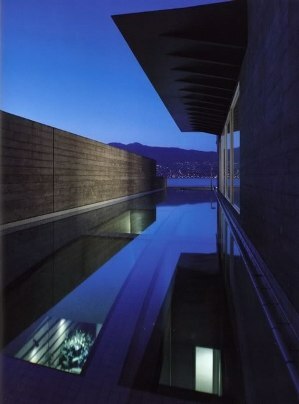 While doing my weekly searches for beautiful architecture, I came acrosss Olson Sundberk Kundig Allen Architects. 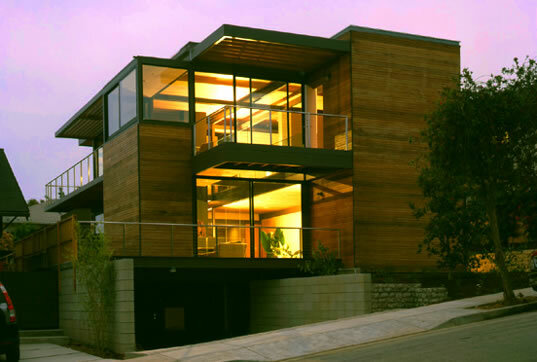 From modern contemporary to westcoast private homes these architects a true leaders in their class. The website is definatley "an online art gallery" of beautfiul buildings and homes. 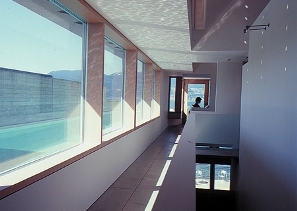 Enjoy their projects at: http://www.oskaarchitects.com/Projects/Type/Featured . The Albrighton team just sold 1 Noble Crt. 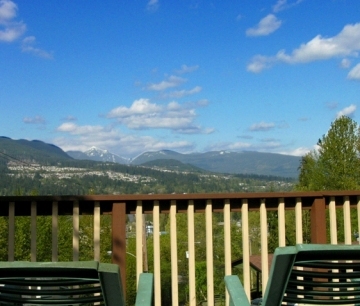 Port Moody. Again, proof of a focused marketing plan. Posted by Paul Albrighton, 1238 Seymour St. The Space Lofts, June 1, 2008.